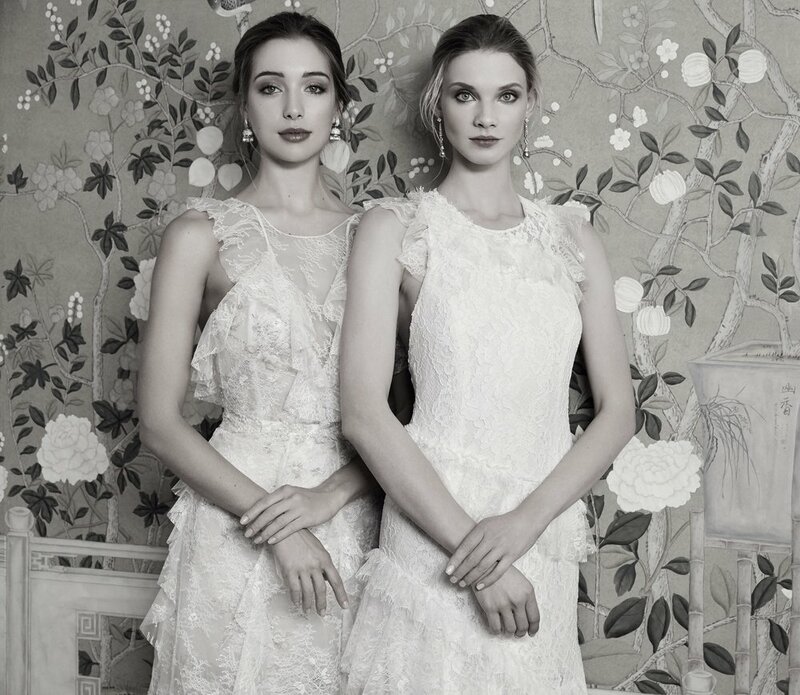 We’re thrilled to bring couture bridal collections that have not been available in the Charleston area until now. We offer fashion forward, high style wedding dresses from top bridal designers around the world. Please browse through all of our designers listed below!